There are vocational hazards associated with pastoral ministry. 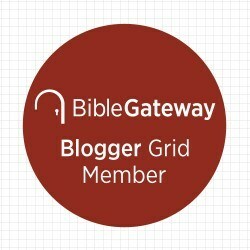 Whether you are aware or not, your pastor is in the middle of their sanctification and is susceptible to falling into ungodly attitudes–pride, greed, lust, anger and bitterness. Knowledge of theology and the biblical text is no guarantee that your pastor will do justice, love mercy and walk humbly with their God. Sometimes over-familiarity with biblical truth results in a loss of wonder, pride and failure to passionately pursue God. Paul David Tripp has written a book which is a powerful diagnostic tool for pastors, identifying where we ministers have gone a miss. 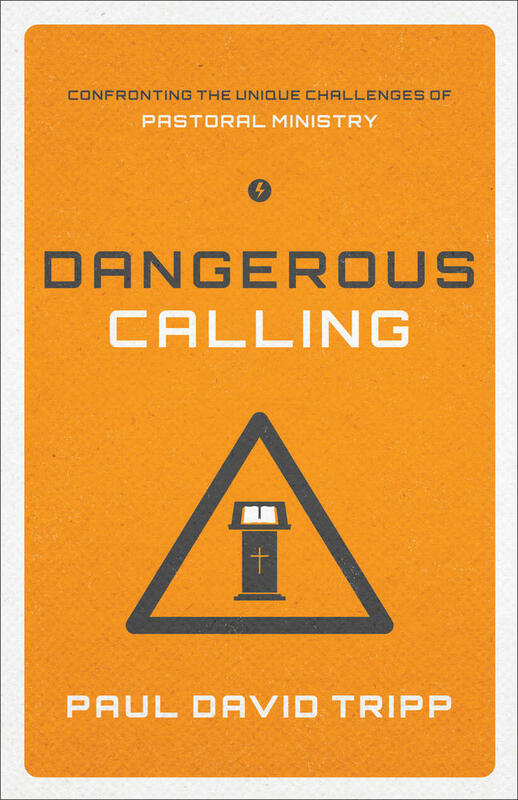 Rooted in his own experience, Dangerous Calling examines how pastors can lose sight of the gospel of grace. Tripp shares vulnerably of times where he has personally lost sight of his purpose and passion in ministry and he exhorts pastors to take care lest they lose sight of their own relationship with God, and all He has done on their behalf. Tripp addresses three dangerous aspects of pastoral life. In part one of this book, he examines ‘pastoral culture.’ Pastors are people who are theologically trained, are leaders of the congregation and often serve as examples for the church. Unfortunately this has resulted in pastors being knowledgeable about God without necessarily growing in spiritual maturity and cut off from the congregation (sometimes placed on a pedestal). Tripp challenges pastors to cultivate their devotional life and to not set themselves ‘over the congregation’ while forgetting that they are also part of it. In part two, Tripp hones in on the way pastors can sometimes forget who God is. Pastors sometimes lose their awe of God because they are over-familiar with Scripture but fail to cultivate a daily life with God. Sometimes pastors are overcome with anxiety about themselves, others, circumstances beyond their control or the future. Sometimes they stop maturing spiritually because they act as though they arrived. Tripp exhorts us to pay attention to where we have failed to look with wonder at all that God is doing in our midst and to passionately pursue our relationship with Him. 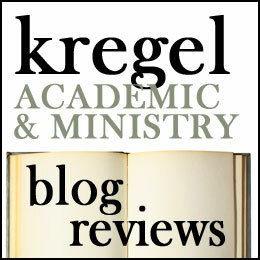 In part three, Tripp looks at the way pastors forget their unique identity. Pastors sometimes ‘do ministry’ for their own glory–build empires and amass their reputation. Other times we devote ourselves to ‘preparing for ministry’ but forget to cultivate our own spiritual life. Our tendency to separate ourselves from the flock may result in our thinking that our élite status separates from the ordinary Christian. Tripp reminds us that we sit under our own preaching and must humbly and actively pursue our own spiritual health. I found this book helpful in examining my heart and motives in ministry. In his capacity as executive director of Pastoral Life and Care, Tripp has walked along side a number of pastors in ministry and he is well aware of the dangers. I think that this is a helpful resource for pastors to remind them of to attend their own spiritual health. I think this could be used profitably by all who are in ministry. Nevertheless I have two small critiques. First, Tripp seems to assume that ‘pastor’ implies male and he fails to use gender inclusive language. Women in ministry can use this book profitably because there is nothing in his advice that is male specific. Secondly, I think this book is helpfully read alongside other books which talk about clergy self-care. In a couple of places I wanted to augment Tripp’s advice with other treatments on the topic. For example, Tripp rightly identifies the problem of clergy isolation (pastors are part of the church, not over the church) and suggests that pastors be involved in a small group that they do not lead (79). I think this makes sense but I also wish that Tripp said more about establishing appropriate boundaries as a pastor and managing expectations from parishioners (i.e. people in a pastor’s ‘small group’ can sometimes behave as though they are in the pastor’s ‘inner circle’ and therefore demand more attention and care than others in the congregation). This doesn’t negate the many fine things Tripp says, but I wouldn’t treat this book as the final authority on clergy self-care. Tripp’s approach is based in his experiences in ministry and his own reading of scripture. So he offers a lot of practical insights. I recommend this book to people in ministry and I feel like this is the sort of book which will help pastors make sure they are shining the light of Christ and not just casting their personal shadow.